NO SLEEP offers insight and open dialogue regarding current events, entertainment, etc. from a millennial point of view. 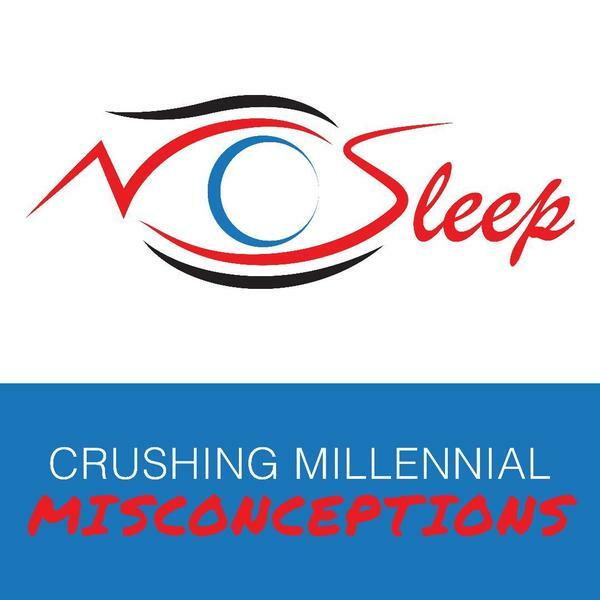 We will not only address misinformation about our beliefs, but we encourage our listeners to participate and share your views as we work together to CRUSH millennial misconceptions. Join the movement; listen to NO SLEEP and share your thoughts and opinions by calling in during the program. Listen LIVE Online every Wednesday right here on The CWR Talk Network.